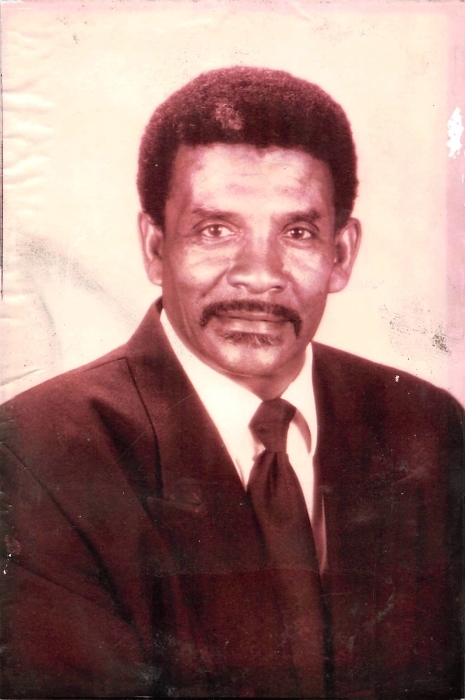 Douglas Washington, age 81, of Searcy, passed from this life on Friday, March 15, 2019, at Unity Health - White County Medical Center in Searcy, AR. Born October 1, 1937. He was preceded in death by his father Daniel Washington, his mother Annie Smith Washington, three brothers: Daniel Washington, Jr., Porter Washington, and Adair Washington; and one sister, Mary Louise Clay. He leaves to treasure his memory his daughter, Sharon Gilbert of Morrow, GA; 3 sons: Douglas Washington, Jr. of Searcy; Brian Washington of Hot Springs, AR; and Jamie Washington of Chesapeake, Virginia; 2 granddaughters: Exie Turner of Morrow, GA and Ashley Turner of Baltimore, MD; 1 great-grandson Jaylon Fish of Morrow, GA; two great-granddaughters Exandria Turner of Morrow, GA, and Alanna Horne of Baltimore, MD; one brother, Timothy Washington (Patsy) of Toledo, OH; and two sisters, Katherine Brunson of Conway, AR, and Dorothy Jean (Priest) King of Toledo, OH; and two sisters-in-law: Noralene (Adair) Washington and Carrie Ann (Porter) Washington, and a host of nieces, nephews, cousins, and friends. His family would like to express their sincere appreciation to the staff of Davita Searcy Dialysis, The Crossing at Riverside Health and Rehabilitation, Unity Health – White County Medical Center, and Arkansas Hospice. Visitation will be Friday March 22nd from 6:00 till 8:00 pm at Searcy McEuen Funeral Home. Funeral services will be Saturday, March 23rd at 11:00 am at Bethlehem Baptist Church with interment to follow at Oaklawn Memorial Gardens. Arrangements by Searcy-McEuen Funeral Home.